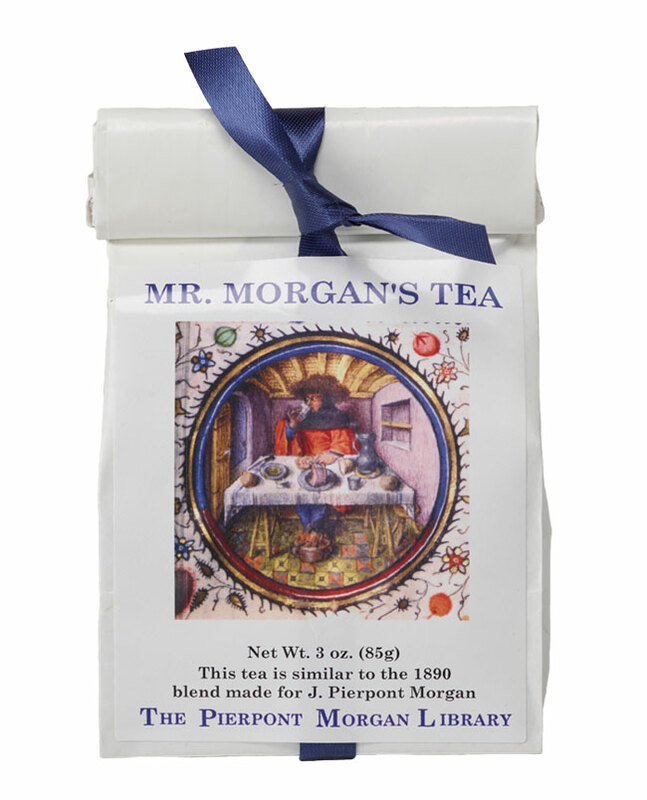 This tea is similar to the 1890 blend made for J. Pierpont Morgan. Re-usable teabag included. Brews 50 to 60 cups.